Niggliite: Mineral information, data and localities. Named by D. L. Scholtz after Professor Paul Niggli [June 26, 1888 Zofingen, Switzerland - January 13, 1953 Zurich, Switzerland]. Niggli was a brilliant crystallographer and taught at Eidgenössische Technische Hochschule and at the University of Zurich. 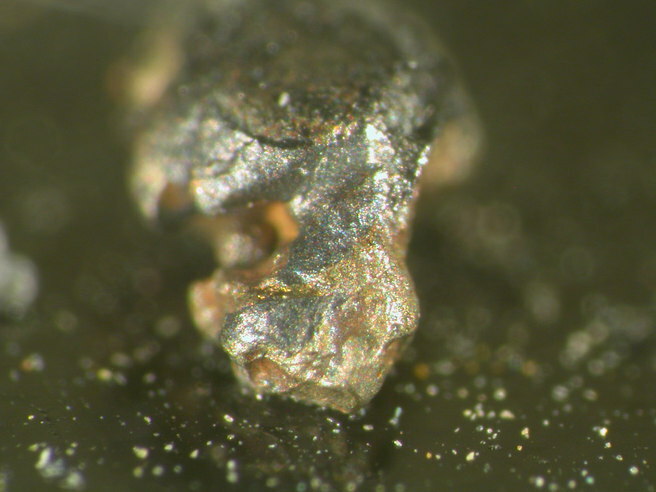 This page provides mineralogical data about Niggliite. Paolovite 12 photos of Niggliite associated with Paolovite on mindat.org. Cabriite 9 photos of Niggliite associated with Cabriite on mindat.org. Cubanite 7 photos of Niggliite associated with Cubanite on mindat.org. Silver 5 photos of Niggliite associated with Silver on mindat.org. Magnetite 4 photos of Niggliite associated with Magnetite on mindat.org. Mooihoekite 4 photos of Niggliite associated with Mooihoekite on mindat.org. Stannopalladinite 3 photos of Niggliite associated with Stannopalladinite on mindat.org. Geversite 2 photos of Niggliite associated with Geversite on mindat.org. Froodite 2 photos of Niggliite associated with Froodite on mindat.org. 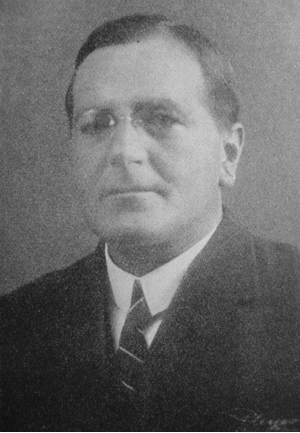 Scholtz (1937), Geol. Soc. South Africa, Transactions: 39: 81. Palache, Charles, Harry Berman & Clifford Frondel (1944), The System of Mineralogy of James Dwight Dana and Edward Salisbury Dana Yale University 1837-1892, Volume I: Elements, Sulfides, Sulfosalts, Oxides. John Wiley and Sons, Inc., New York. 7th edition, revised and enlarged: 347. American Mineralogist (1971): 56: 360-361. Mineralogical Magazine (1972): 38: 799. Ames, D.E., Kjarsgaard, I.M., and Douma, S.L., (2003), Sudbury Ni-Cu-PGE Ore Mineralogy Compilation: Sudbury Targeted Geoscience Initiative (TGI): Geological Survey of Canada, Open File 1787; Dare, S. A., Barnes, S. J., Prichard, H. M., & Fisher, P. C. (2014). 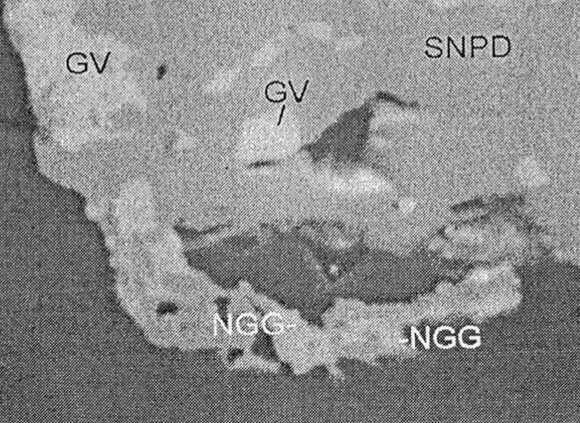 Mineralogy and Geochemistry of Cu-Rich Ores from the McCreedy East Ni-Cu-PGE Deposit (Sudbury, Canada): Implications for the Behavior of Platinum Group and Chalcophile Elements at the End of Crystallization of a Sulfide Liquid. Economic Geology, 109(2), 343-366.; Kjarsgaard, I. M., & Ames, D. E. (2010, June). Ore mineralogy of Cu-Ni-PGE deposits in the North Range footwall environment, Sudbury, Canada. In 11th international platinum symposium, program abstracts, Ontario Geological Survey, miscellaneous release-data (Vol. 269). Econ Geol (1986) 81:1203-1212; Spiridonov, E. M., E. A. Kulagov, A. A. Serova, I. M. Kulikova, N. N. Korotaeva, E. V. Sereda, I. N. Tushentsova, S. N. Belyakov, and N. N. Zhukov. "Genetic Pd, Pt, Au, Ag, and Rh mineralogy in Noril’sk sulfide ores." Geology of Ore Deposits 57, no. 5 (2015): 402-432. Tony Nikischer specimen and analysis; Czamanske. et al (1992). A Proton Microprobe Study of Magmatic Sulfide Ores from the Norilsk-Talnakh District, Siberia (Vol 30, Pg 249, 1992). Canadian Mineralogist, 30, 1189-1189. Gabov, D. A. (2010). 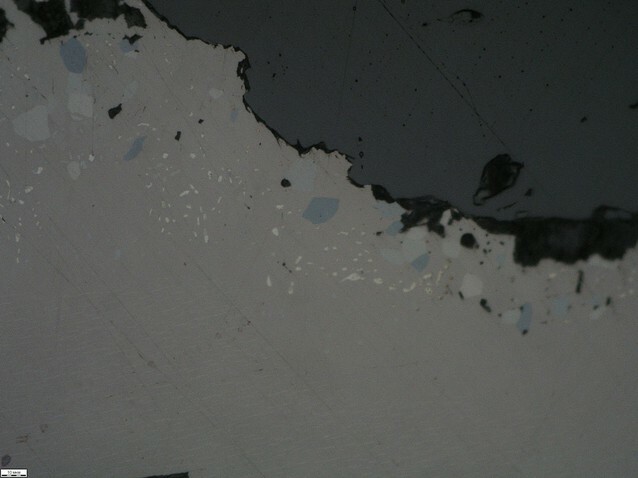 PGE and Au minerals from the low-sulfide ore of the Pana Tundra Pluton, Kola Peninsula. Geology of Ore Deposits, 52(7), 624-629. Rainville, G. D. and Park, W. C. (1976) Nickeliferous Pyrrhotite Deposits, Knox County, Southeastern Maine in Lyons, P. C. and Brownlow, A. H. (editors) Studies in New England Geology, Memoir 146, Geological Society of America, p. 319-347. Thompson, W.B., et.al., 1998, Maine Mineral Localities, 3rd edition, Maine Geological Survey, Augusta.